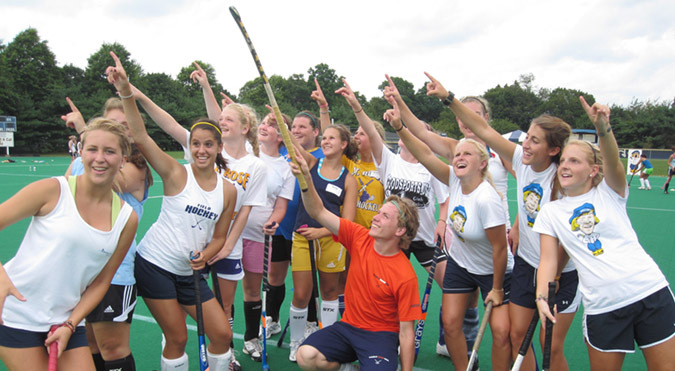 A very personal field hockey program at Your Site, with Your Team. How would you like a customized camp – just for your high school team? What if that camp focused entirely on your players and no one else? And what if that camp was operated entirely by international coaches? What if the coaches were from the best technical consortium in the world? What if the camp came to you? What if the cost was a fraction less than any other first quality US camp? 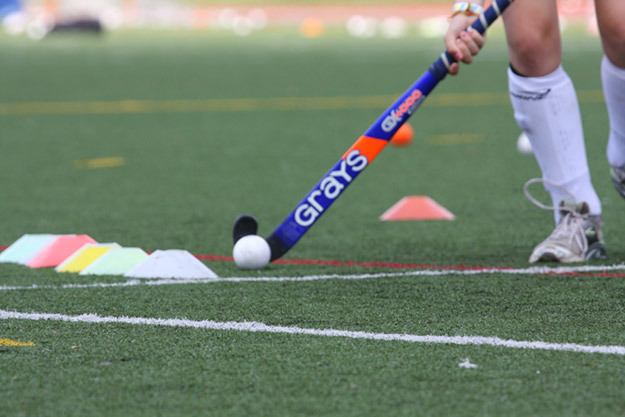 Dutch National Program Developmental field hockey coaches coming directly from Holland to the USA with the highest level Dutch coaching qualifications (B license) from a National Board that consistently produces World Champions and rated #1 in technical training. These coaches will come to your school or training site and conduct a 3 day camp exclusively for your team!!! We believe this is the best technical training available to high school players. And it will come right to your door. We have approximately a 3 week window of availability in July and very early August. We schedule on a first to sign-up basis – availability basis. Limited Availability! These sell-out every year. Call early to schedule this private program! To Request More Information – Click Here!